A collection of photographs of Edinburgh’s historic cemeteries is going on public display for the first time. 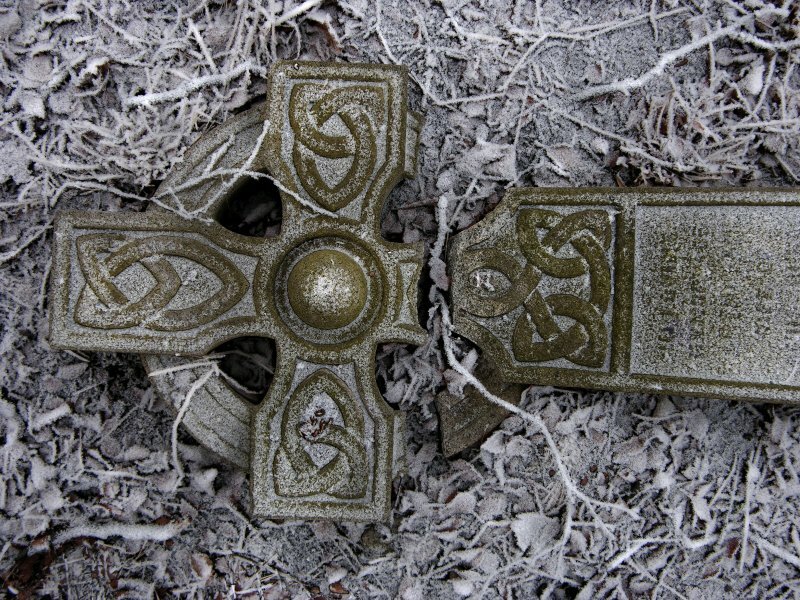 The photographs are the work of American art lecturer Robert Reinhardt, who has taken over 28,000 pictures of the capital’s graveyards since the year 2000, when he first visited Scotland as part of a school exchange trip. Since 2008, the best of these images have been gifted to RCAHMS to form part of the National Collection. Reinhardt, who grew up in a house surrounded by seven cemeteries in the town of Valhalla, New York, became interested in Edinburgh’s memorials when he noticed the overgrown graveyard at Warriston while out walking with friends. 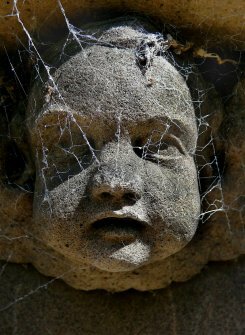 Since then, he has taken his camera into cemeteries across the capital, including at the Grange, the Dean Village, Liberton, Newington, Rosebank and Morningside. The results of this work are on show at the Edinburgh Central Library from 30 July to 1 September 2012. General view of celtic cross monument in memory of Campbell Maxwell Currie (died 8th October 1937) . Located in the middle level of Warriston Cemetery. General view of monumental statue in memory of Elizabeth Charlotte Turnbull (died 2nd March 1870). 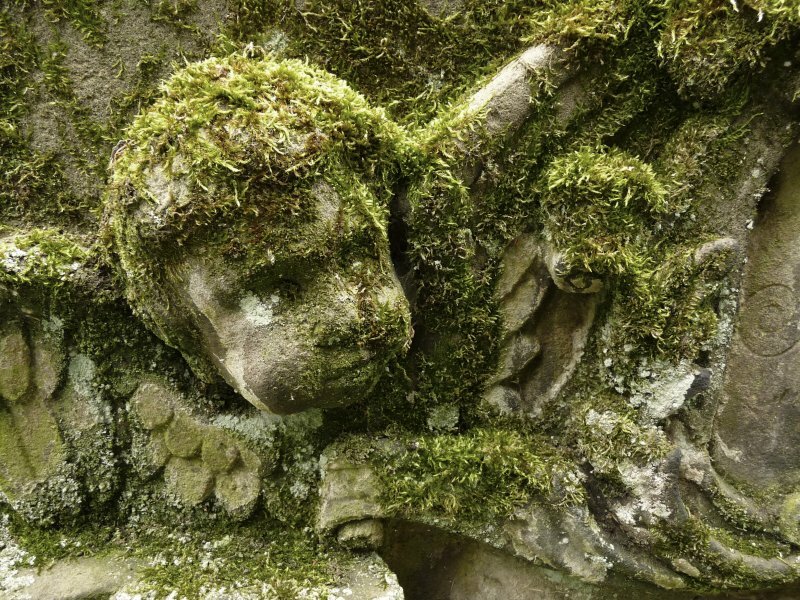 Located in the middle level of Warriston Cemetery. 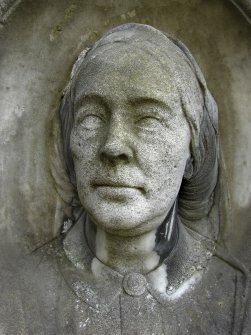 Detail of monumental statue in memory of Elizabeth Charlotte Turnbull (died 2nd March 1870). 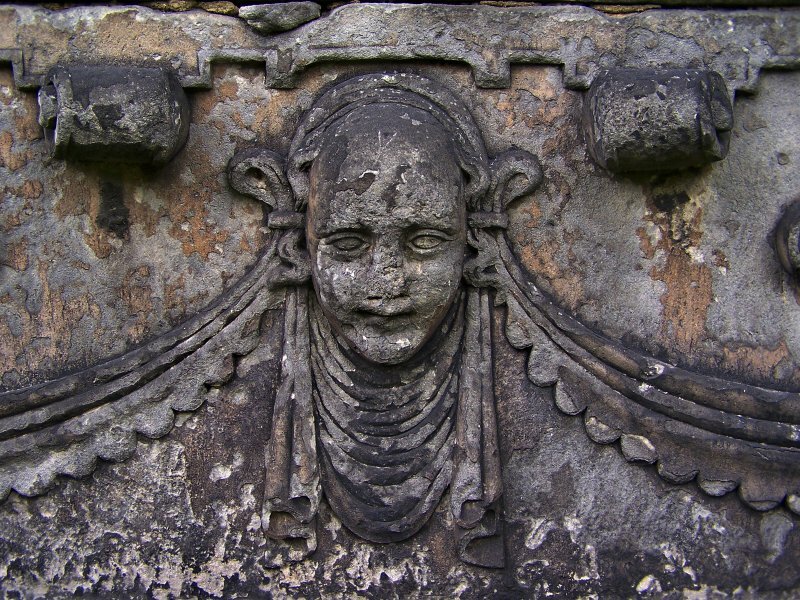 Located in the middle level of Warriston Cemetery. 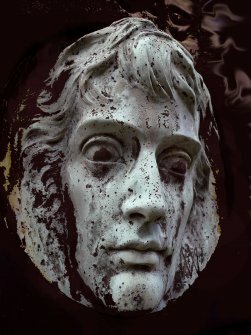 Detail of inscription on obelisk monument in memory of Alexander Ross (died 25th July 1856). 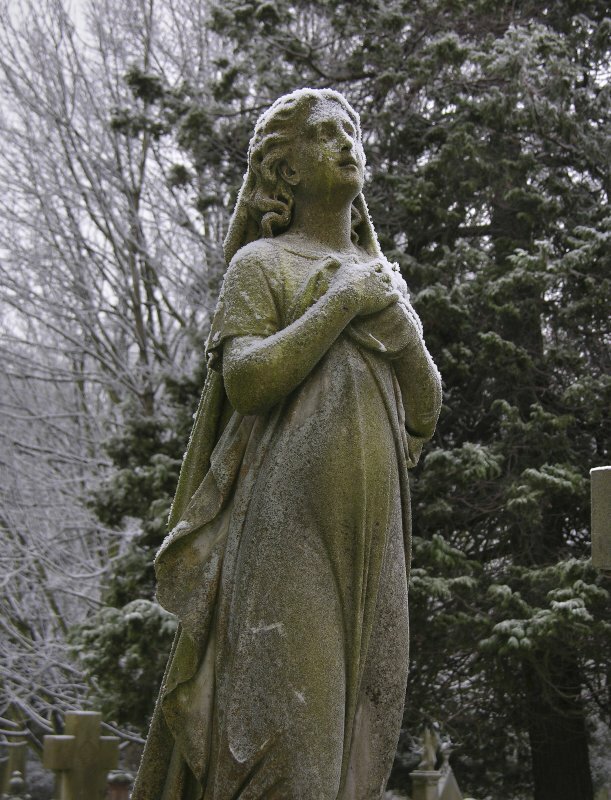 Located on the upper level of Warriston Cemetery near East gate. 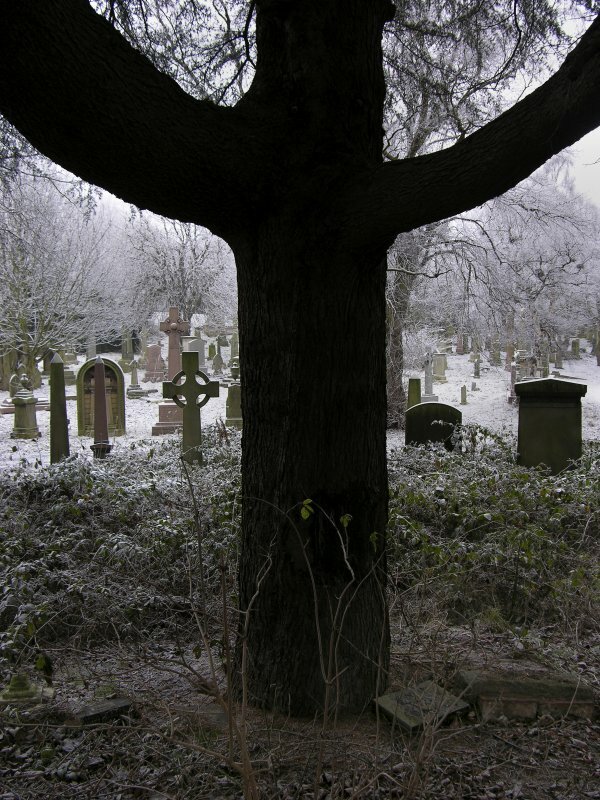 General view of middle level of Warriston Cemetery. 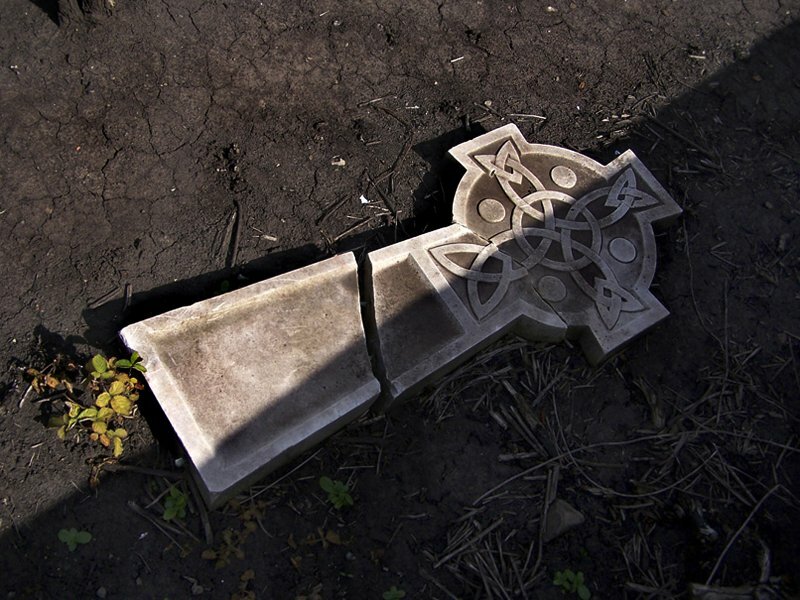 Detail of a broken celtic cross monument located in the middle level of Warriston Cemetery. 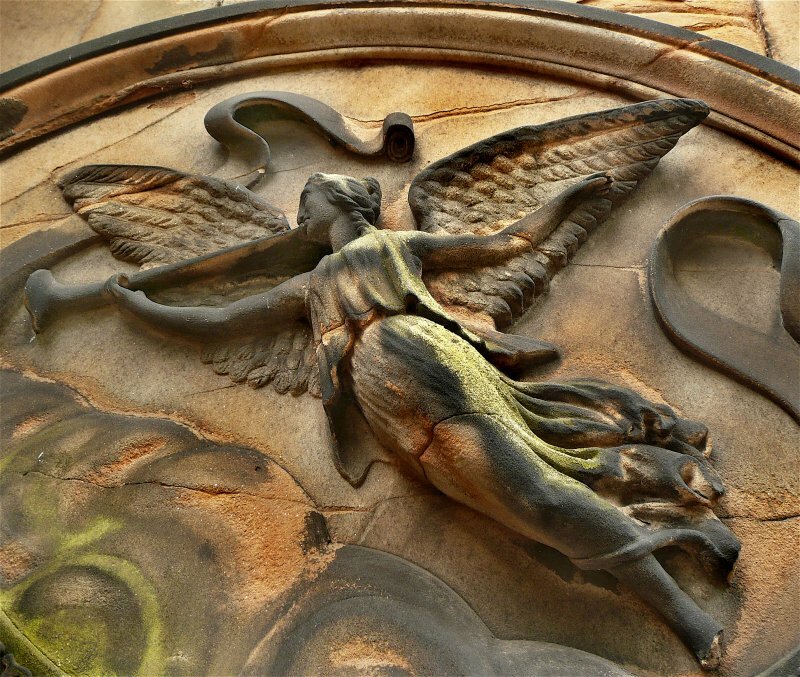 Detail of angel on monument in memory of the Leitch family. Located in the SW walled section of Grange Cemetery. 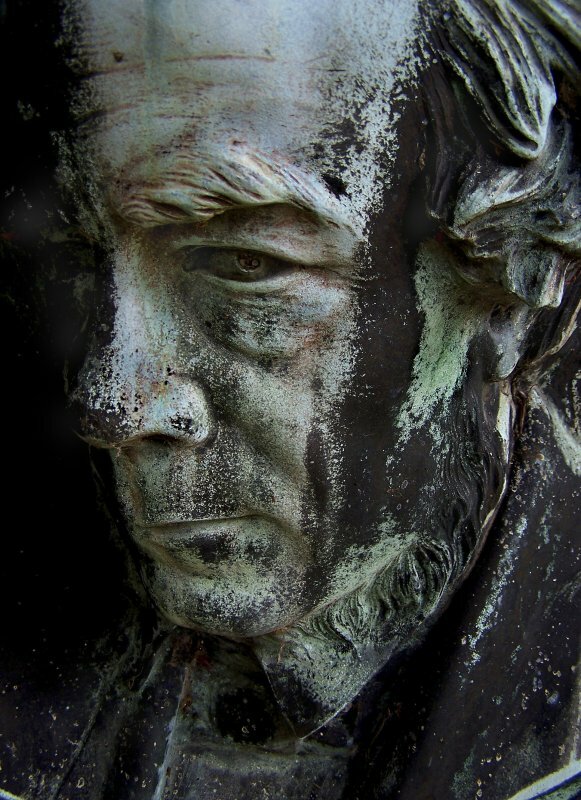 Detail of bronze portrait plaque on monument in memory of George Combe (died 14th August 1858), author of 'The Constitution of Man'. 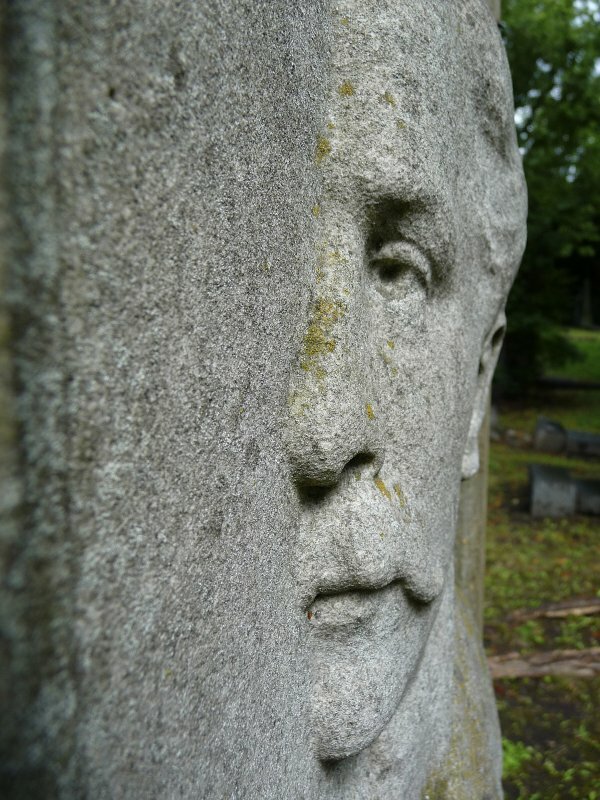 Located in the centre section of Dean Cemetery. 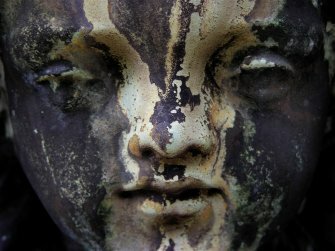 Detail of portrait sculpture on monument in memory of George Paul Chambers (died 1878). Located in the centre section of Dean Cemetery. 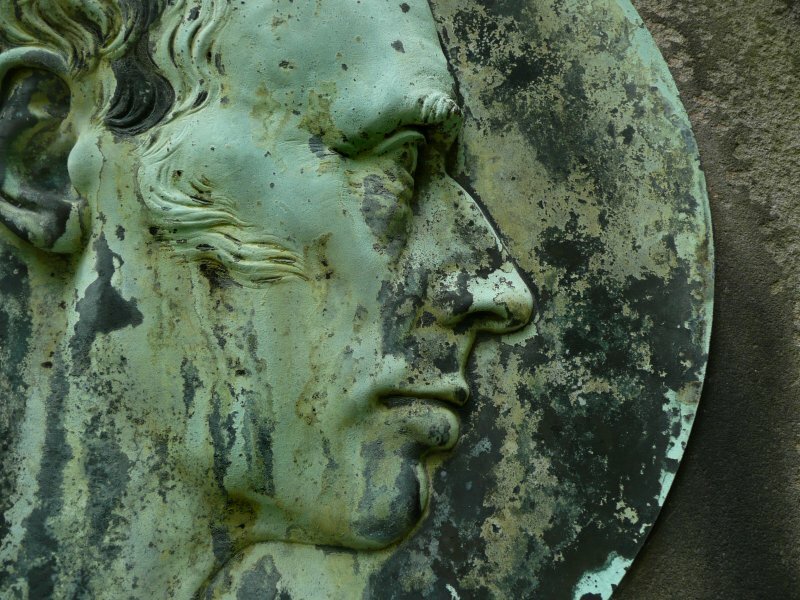 Detail of portrait plaque on monument in memory of the painter David Scott (died 5th March 1849). 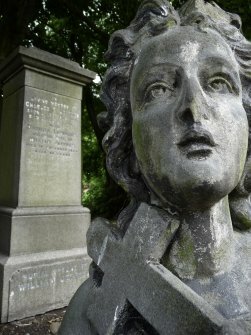 Located near the main gate of Dean Cemetery. Detail of bronze portrait plaque on monument in memory of Reverend Francis Gillies (died 11th January 1862). 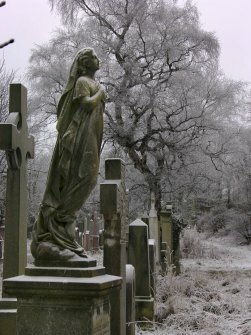 Located in Dean Cemetery near its wall with Dean Gallery. 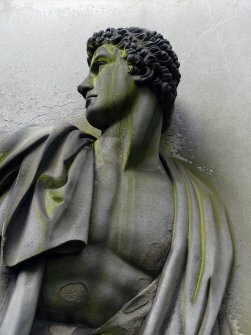 Detail of relief sculpture on monument in memory of Andrew Grierson (died 11th January 1862). Located on the North wall of Calton New Burial Ground. 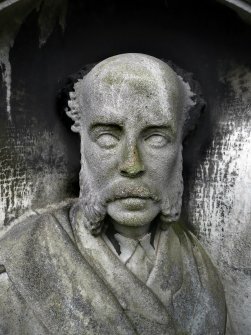 Detail of monument in memory of Sir Robert Dennistoun of Mountjoy (died 1626). Located along the East wall near the entrance to Greyfriars Cemetery. View of broken celtic cross monument located in Calton New Burial Ground. 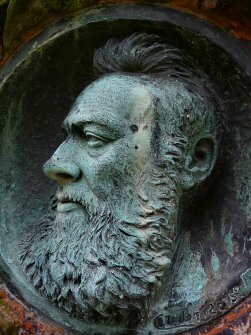 Detail of bronze portrait plaque on monument in memory of John Waddell (died 17th January 1888). 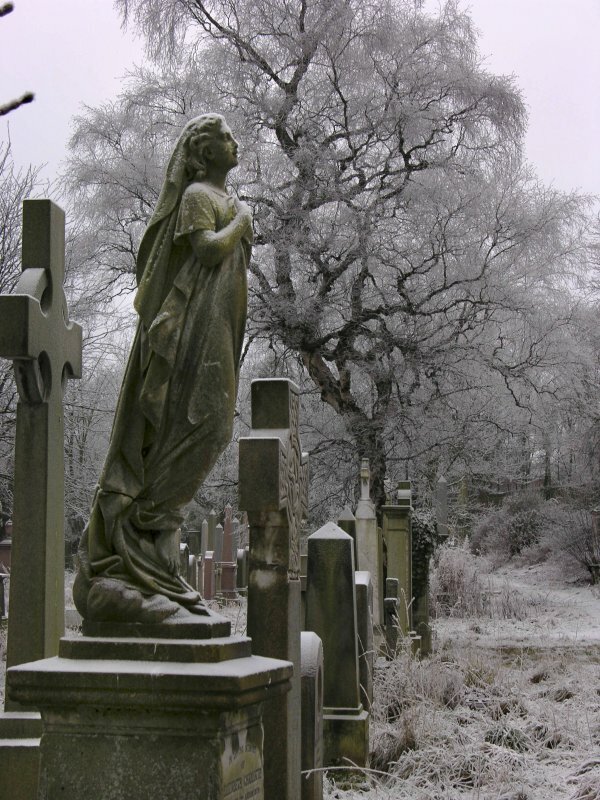 Located in Dean Cemetery near its wall with Dean Gallery. Detail of sculpture on monument in memory of Jane Jack (died 11th Jume 1883), wife of John Buchanan. Located on the West side of Dean Cemetery. 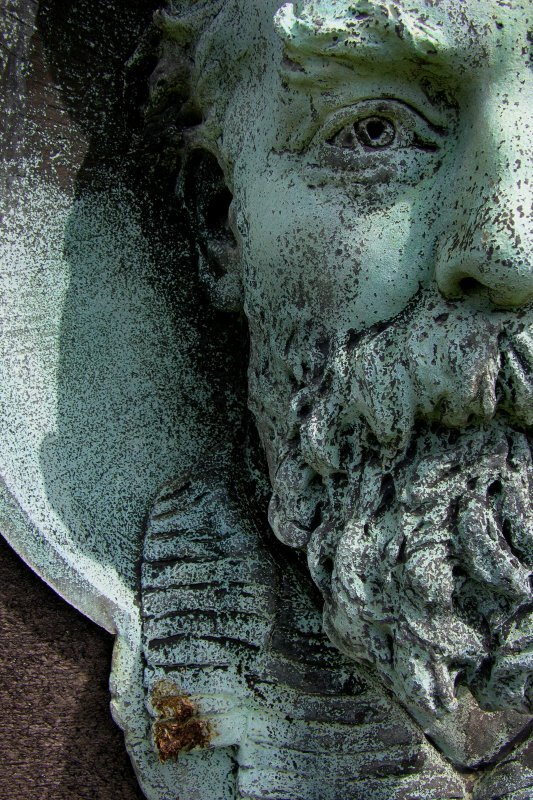 Detail of bronze portrait plaque on monument in memory of Thomas Bonnar (died 11th June 1883). 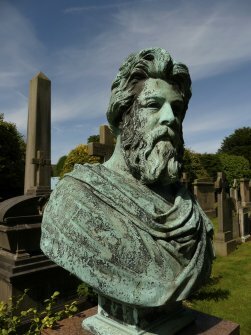 Located in the centre section of Dean Cemetery. 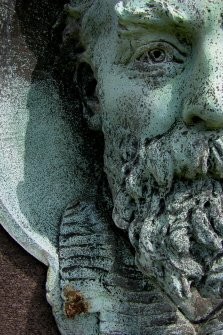 Detail of bronze portrait plaque on monument in memory of George Whitton Johnstone RSA, RSW (died 22nd February 1901). Located in the upper West section of Morningside Cemetery. Detail of sculpture on monument in memory of Robert Jameson (died 31st December 1834). 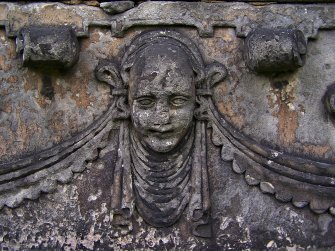 Located in the South section of St Cuthbert's Burial Ground. 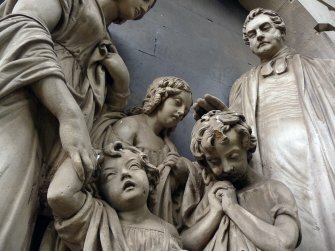 Detail of sculpture on monument in memory of Catherine Gray Scott (died 14th Octiber 1863) and Alexander Campbell of Cammo (died 12th June 1887). 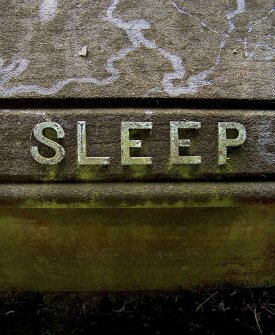 Located by the East wall of St Cuthbert's Burial Ground. 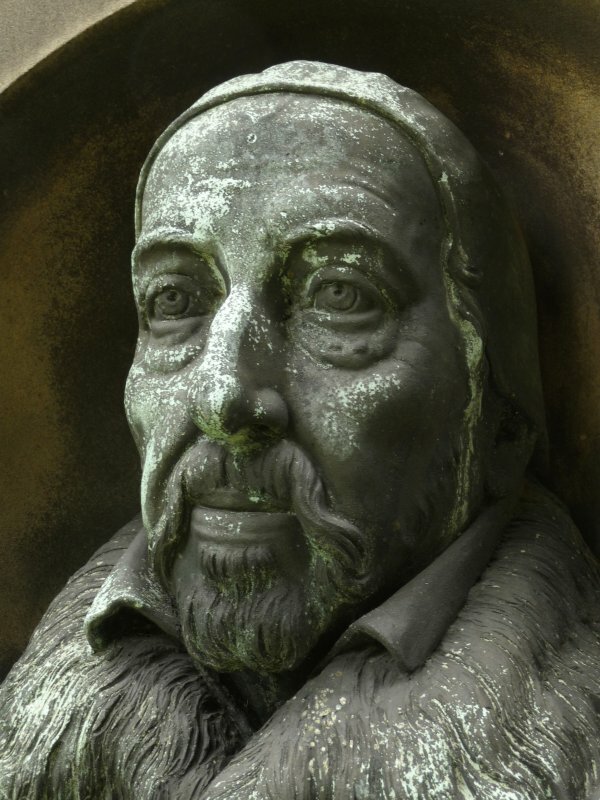 Detail of sculpture on monument in memory of Reverend David Dickson. Located in St. Cuthbert's Cemetery. Detail of portrait relief sculpture on monument in memory of James Calloway (died 1899). Located at North Merchiston Cemetery. 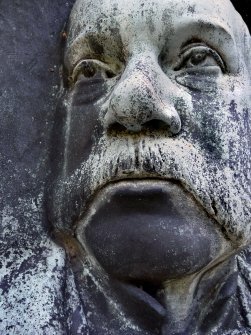 Detail of portrair sculpture on monument in memory of James Smith. Located at Grange Cemetery. 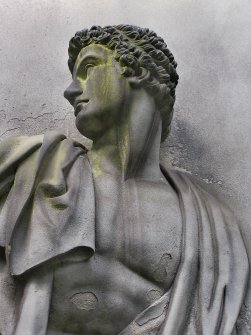 Detail of sculpture on monument in memory of Robert Jameson. 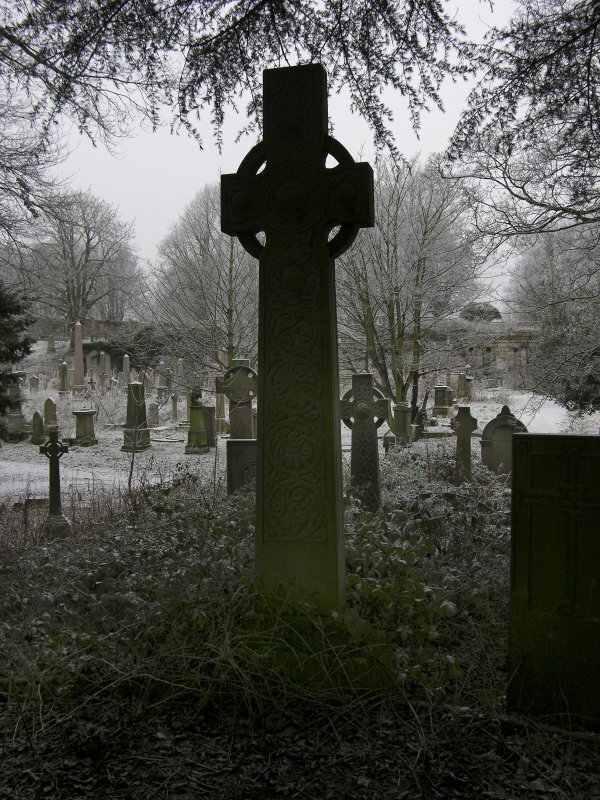 Located at St. Cuthbert's Cemetery. 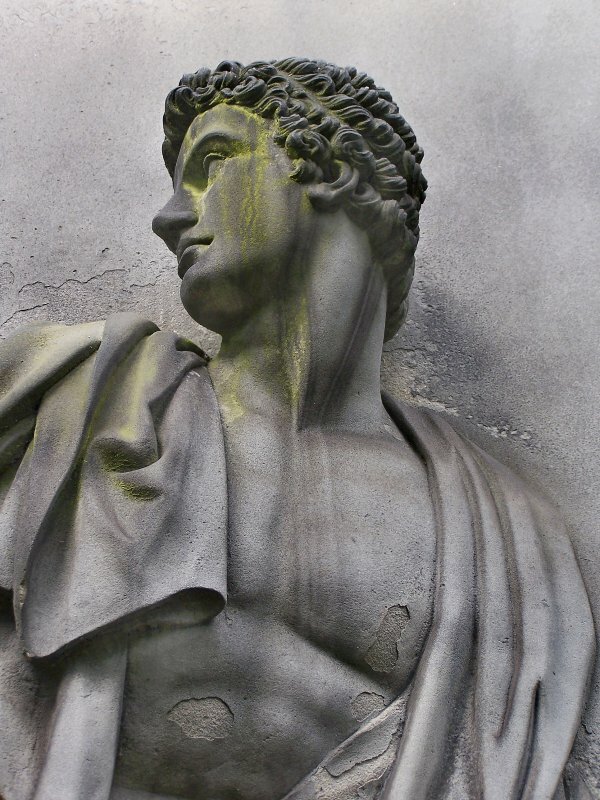 Detail of sculpture on monument in memory of John and James Adams. 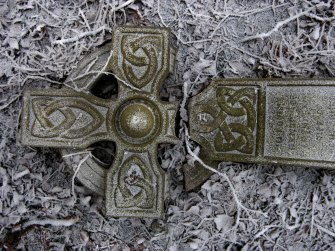 Located at St. Cuthbert's Cemetery. Detail of sculpture on monument in memory of Charles P. Jeffery. Located at North Merchiston Cemetery. 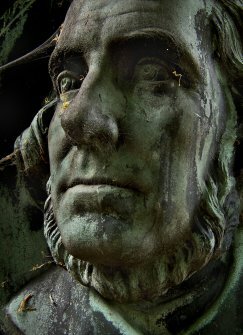 Detail of sculpture on monument in memory of George Buchanan. 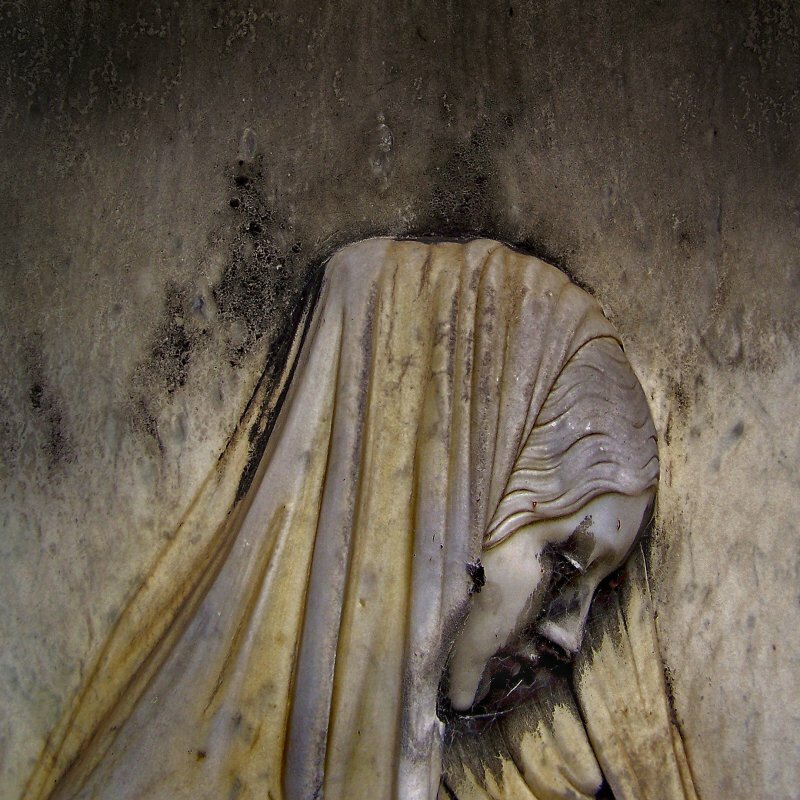 Located at Greyfriars Cemetery. Detail of bronze portrait sculpture on monument in memory of David Octavius Hill. Located at Dean Cemetery. Detail of portrait sculpture on monument in memory of Isabella Lady Moncreiff. 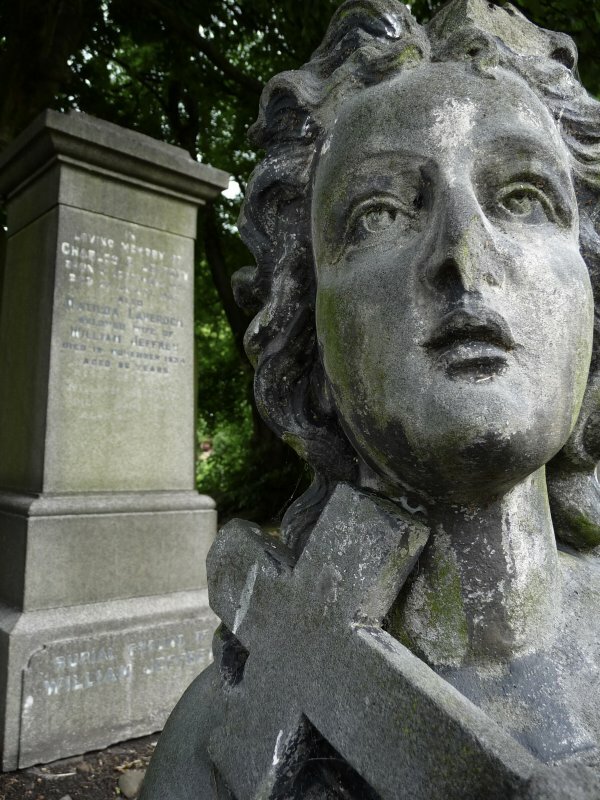 Located at Dean Cemetery. 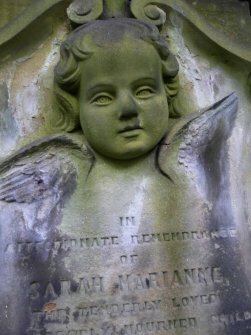 Detail of cherub sculpture on monument in memory of Sarah Martin. Located at Warriston Cemetery.